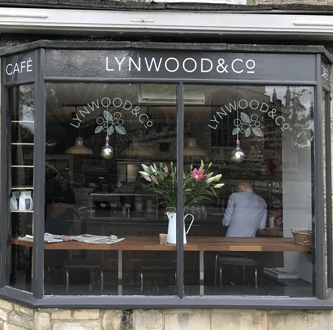 Find out more about the services that we have offered to the Lynwood & Co Cafe. 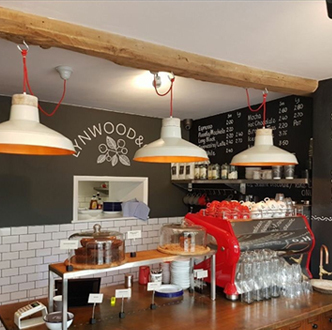 Lynwood & Co Cafe got in touch with our team when they wanted a range of electrical and security services, we sent over a team of experts that were able to provide their trusted services to ensure that their electric systems were up to standards. 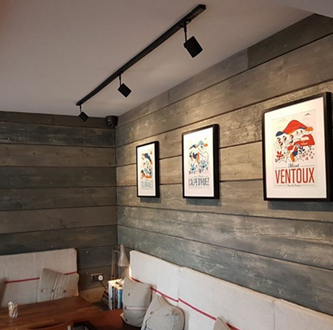 Utilising their experience and knowledge our team was able to fully rewire the cafe and were able to install a monitored HD Quality CCTV system, a conventional fire alarm system and even Cat 5e networked cabling. Find out more about the services that we offer across Fairford and the surrounding Gloucester area.